making BMA the # 1 source in discounted quality auto parts. best price and quality available. Our online Kia parts catalog will allow you to search by part number, keyword, car system, parts groupings or even repair job. Even though our catalog is one of the easiest to use on the web, you can still contact us through email or telephone with any questions you may have. 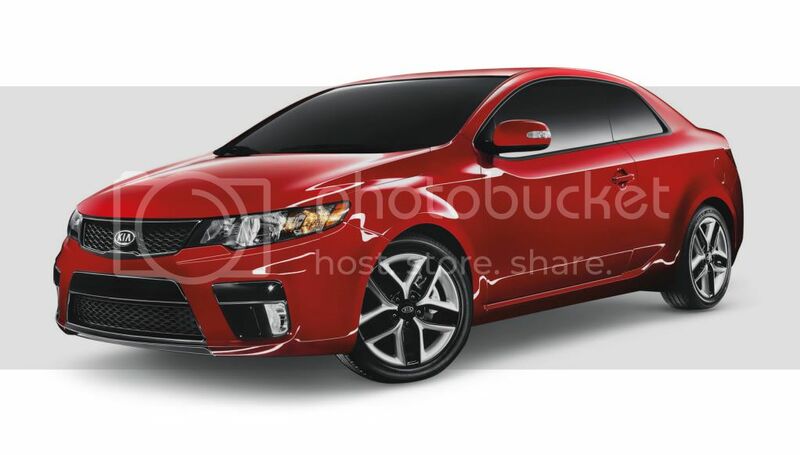 Our reputatable, excellent customer service is another reason why many do-it-yourselfers buy their Kia parts from us. Let us demonstrate why so many people are buying their Kia parts from us by trying us out for your current repair needs. Also, we offer Free UPS Ground shipping to the 48 states on all orders of Kia auto parts over $75! BMA Auto Parts offers high-quality OEM Kia auto parts for Import cars and would love to be able to help you save money on All Your Kia Parts Needs.